Exercise is known to improve the quality of your life, help you deal with stress and elevate your mood. Adding cardio to your day can be easy as adding 10-minute sessions three times a day or allotting 30 minutes for your cardio routine. Here are six unexpected ways to add cardio to your routine. Take the stairs – Take the stairs instead of taking the lift. Choose to take the stairs one step at a time as this will burn more over the entire flight of stairs. If you tend to get out of breath, don’t worry, this is perfectly normal. Walk and talk – Instead of having a discussion about work indoors, ask a coworker if he or she is willing to stroll around the block. A short 15-minute stroll will burn 66 calories compared to sitting at a meeting which will burn just 28. Stand up – Stand up and walk to your coworkers instead of picking up the phone and calling them. For a higher calorie burn request for a standing desk. Hydrate – When you drink more water, you will not only be hydrated, you will also have to visit the bathroom more often. Dancing – On weekends choose to hit the dance floor instead of sitting on the sidelines and drinking cocktails. 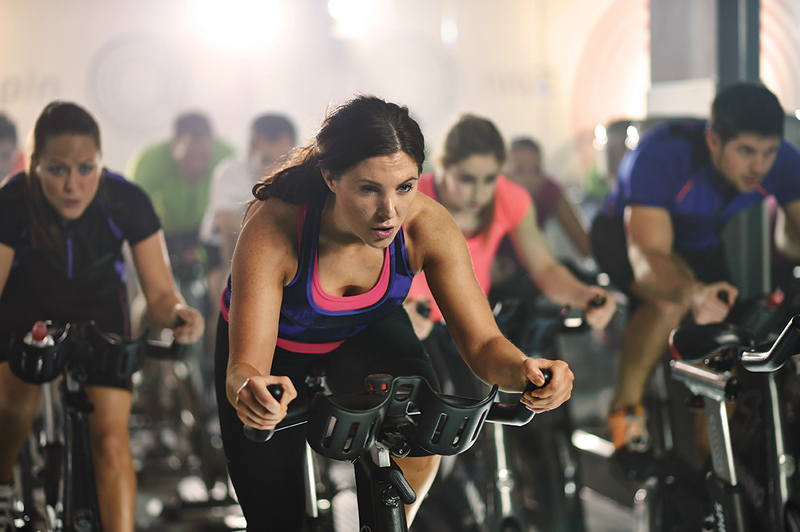 A short 30-minute session will burn 150 calories. Have an active date – If you are heading out on a date, choose one that is active like a spin or a Pilates class. Follow up with a healthy smoothie, and you have burnt at least 700 calories.